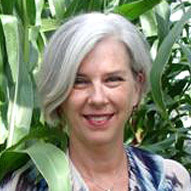 Dr. Elizabeth Hood, distinguished professor of agriculture, is among the seven new committee members approved by U.S. Department of Agriculture and the U.S. Department of Energy for the Biomass Research and Development Technical Advisory Committee. The committee provides advice and guidance that promote research and development activities leading to the production of biofuels and bio-based products. Committee members, who serve a three-year term, meet four times per year. Dr. Shane Hunt, dean and professor of marketing, was guest speaker last week for the March luncheon of the Memphis chapter of the American Marketing Association. His topic for the meeting at the University Club of Memphis was "Try Before You Buy: My Thoughts on the Future of Marketing." Hunt is co-author, along with Dr. John Mello, professor of supply chain management, of McGraw-Hill's Marketing textbook. Sandra Combs, associate professor of multimedia journalism production, is co-author of an article published in "A Race Gender & Class Journal." The journal includes articles presented during a conference in New Orleans. 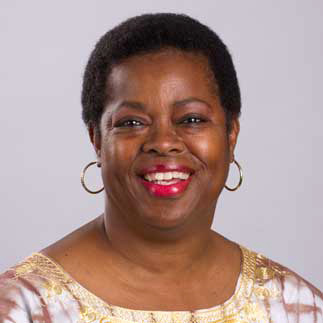 She and former faculty member Brenda Randle wrote, "The Other America: African American Women Living in Poverty." Their paper looks at the 10 poorest states and analyzes how African American women are living in poverty. 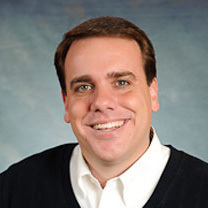 Todd Clark, director of digital creative media, has been appointed chair of the 2018 District IV Conference of the Council for Advancement and Support of Education (CASE) in Fort Worth. 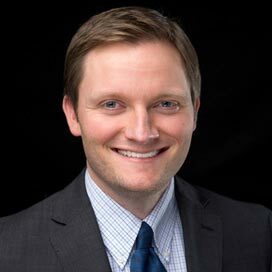 Clark, who has been involved with CASE conferences for 10 years, is serving his third term on the district board of directors. As conference chair, he will lead a CASE planning team of members from the five states in District IV. 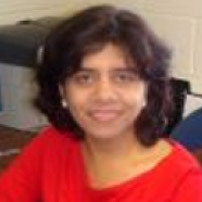 Dr. Veena Kulkarni, associate professor of sociology, co-authored a paper in the International Journal of Health Services. She and the other researchers investigated the correlation between socioeconomic status and the prevalence of undernutrition and obesity among women in India. Results indicate a continuing pattern of socioeconomic segregation, typical of a developing country, with more underweight women in the lower socioeconomic group and overweight women among the higher group. The article is online.